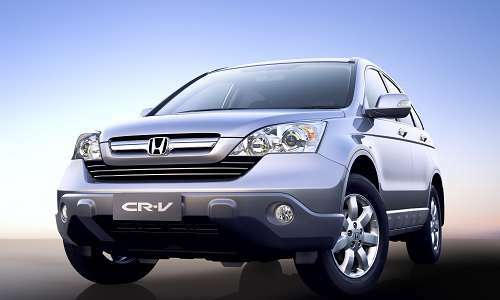 One of the much awaited car 2013 Honda CR V is finally launched in South Africa and we are expecting this in India in the first quarter of 2013. 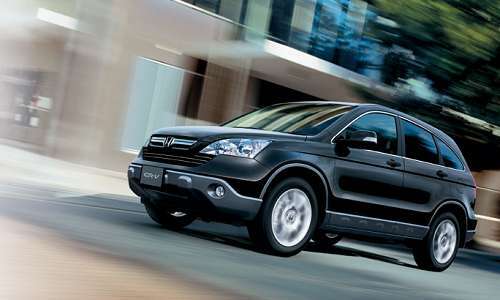 This 2013 Honda CR-V is the zenith of compact-crossover space efficiency and versatility. 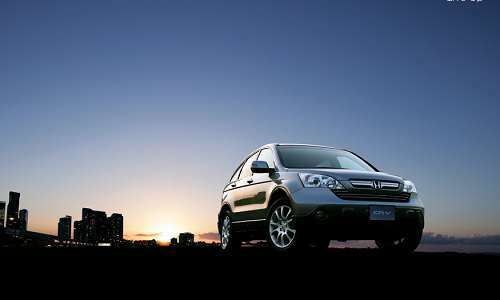 Honda CR V Price is expected to be around twenty five to twenty eight lakhs. Car will be sold in South Africa with both petrol and diesel engine options.There would be three models of the car out of which two would be petrol and one diesel. Two petrol engines would be the 2.0 litre and 2.4 litre i-VTEC petrol engines. The 2.0 litre petrol engine would be coming with the in-line fuel supply which would produce a maximum power of 153 bhp at a torque of 192 Nm, with four cylinder and 6 speed manual transmission gearbox and a front wheel drive. Whereas the other 2.4 litre i-VTEC petrol engine is more powerful which will produce a maximum power of 187bhp with torque of 220 Nm and with four wheel drive. Now if we talk about the diesel variant of the car it would be coming with the 2.2 litre 4 cylinder diesel engine which will produce a maximum power of 148bhp with a peak torque of 350Nm with four wheel drive and this car is coming with the 5-speed automatic gearbox which readily falls into hand. Honda CR V Features the rear seat folding arrangement which can be easily seen in any automobile of this class, new Honda CR-V is made with the man-maximum and machine-minimum philosophy which will bring the feeling of openness in the passengers sitting inside the car. The new Honda CR-V launched in South Africa is more like Indian Honda CR-V because specification of this car is more according to the European CR-V instead of American CR-V. As per the Honda CR V pictures there is a perfect balance between the car and an SUV in each and every aspect including the exterior design. This car can be used for both casual and formal occasion. Significant steps have been taken in all new Honda CR-V for sound reduction, entering in the cabin sound insulation material have been installed in the floor mates along with sound absorption hardware applied to rear door, rear wheel arches, door frames, front bulkhead and bonnet. Double seal is also provided on door frames so there is reduction in noise entering in compartment. As per the news it is not sure that the diesel variant will be launched in India or not so at present we can expect only the two petrol variants in the country which are 2.0 litre and 2.4 litre i-VTEC petrol engine, similar to the versions launched in South Africa. Honda Cars is already selling its current Honda CR-V in the country.